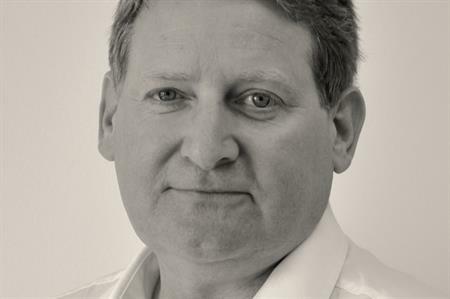 Events agency Aspect has appointed industry veteran Vince Russell as a senior producer. Russell has an extensive background in live events, having worked in the industry for more than 30 years. He has previously held positons at MCI and SEE (Service Events and Exhibitions), covering a diverse range of events including conferences, exhibitions, product launches and press launches across all business sectors. Jo Randle, Aspect CEO, said: "We are delighted that Vince has joined the team, bringing his wealth of experience to Aspect. He will most certainly be a very valuable asset and will be able to lead the team into new ventures." Russel has joined the agency in line with its growth, as it continues its commitment to client needs. Recently, Aspect recorded a client satisfaction survey score of 75% for its last financial year, using the Net Promoter Scoring system (NPS). NPS is an index ranging from -100 to 100, that measures the willingness of customers to recommend a company's products or services to others. "We were delighted to find out we had achieved 75%, which is 10% above our desired target of 65%," said Randle.